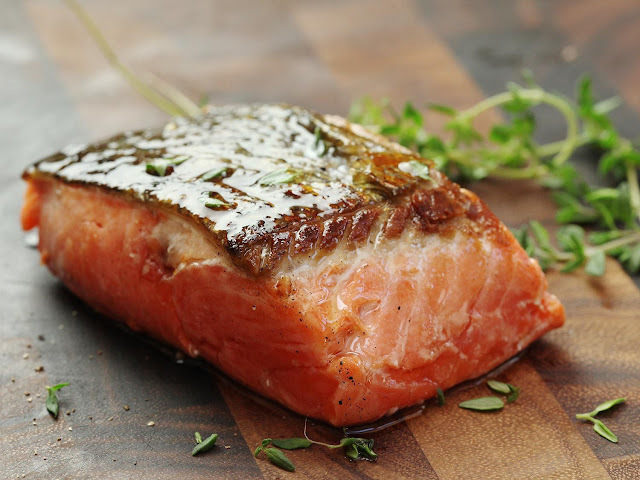 Salmon is one of the fish largely farmed these days. The farming technologies help more people from all around the world to enjoy eating salmon at the same time avoiding wild salmon to recover from overfishing, loss of habitats due to dam constructions deforestation and development. 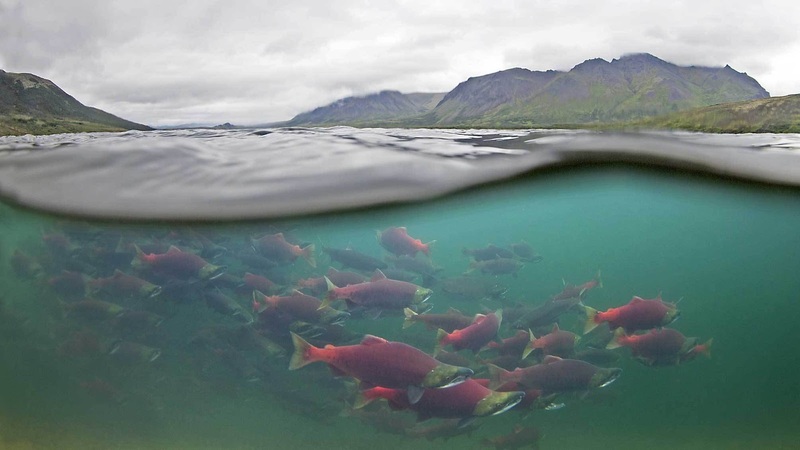 No one knew the exact numbers of the ideal salmon in the wild, but avoiding further damage to the wild population in important before it’s too late. There are more interesting things about salmon that we need to know. As the salmon that grows for commercial purposes only few types that suitable for the farming industries. While there are many other salmons included in this family and some of them not even migrate to the sea as other salmon do. So what happen to them? Are all of them threaten as the common salmon (Atlantic salmon: Salmo salar and Pacific salmon: genus Oncorhynchus)? Salmon is the group of fish in the family Salmonidae that also includes trout, char, grayling and whitefish. But the salmon that we are going to talk about are mostly the two popular group of North Atlantic (genus Salmo) and Pacific Ocean (genus Oncorhynchus) and few more species in the same family. The main group of salmons show in the table below with their genus, names, scientific names, maximum length, common length, maximum weight, and maximum age. These are also the salmons that use as farming salmon for commercial purposes. From their maximum age, we will know their life cycles and how long it would take for the salmon to restore their population. Black Sea salmon (Salmo labrax) - small species of salmon with 51 cm (20 in) in length on average and can reach up to 76 cm (30 in). This species inhabits the northern Black Sea coast and inflowing river. Same as other salmon they are also anadromous, lacustrine and resident river populations. Spawn in October - January. Parrs live in rivers for 2 - 4 years, then smoltify and migrate to the sea or mature in the freshwater. They can spend for another 2 - 4 years before return to the spawning areas. Their conservation status also showing least concern. 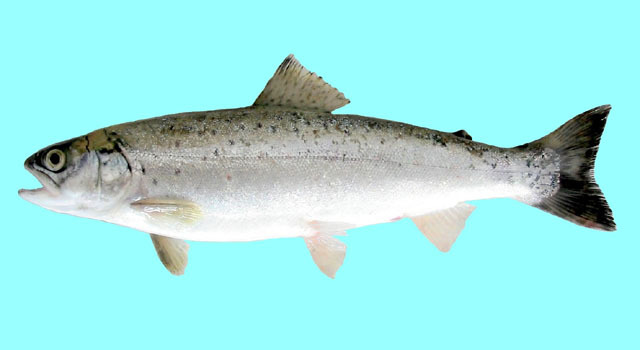 Danube salmon (Hucho hucho) - also known as huchen, is a large freshwater fish. They never go to the sea as any other salmon. Huchen is endemic to the Danube basin in Europe. They also reported to be found in the Dniestr basin in the historic time and in big dam reservoirs on the mountain such as Lake Czorsztyn in Poland. Huchen is a big fish with size up to 1.5 m (4ft 11 in) and weight up to 50 kg 110 lb). The modern record for largest huchen is 34.8 kg (77 lb), caught in February 1985 in Spittal an der Drau in Austria, while older records reported weights in excess of 60 kg (130 lb). Unfortunately the conservation status for huchen already reach the level of “threatened”. Sabertooth salmon (Oncorhynchus rastrosus) - is an extinct species of salmon that can grow to very large sizes. They lived along the Pacific coast of North America in the late of Miocene Period, near California. The adults grew up to 2.7 m (9 ft) in length and also an anadromous like the modern salmon. They have a pair of small fangs protruding from the tip of the snout that also gave them their name. Even though so big they believe to be planktonic feeder. 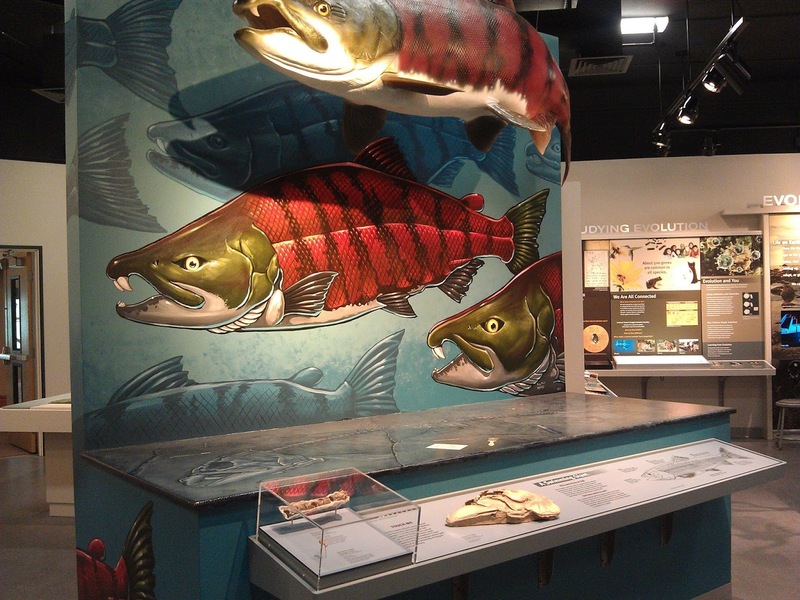 More about sabertooth salmon can be found here. Yes there are many other fish in the same family of Salmonidae. If you want to know more details about the sub-species in this family the best place to look for them is through fishbase. While salmon farming get better in producing good quality of salmon every year and the wild salmon population getting increases. The sub-species of salmon too should be taken care off too. 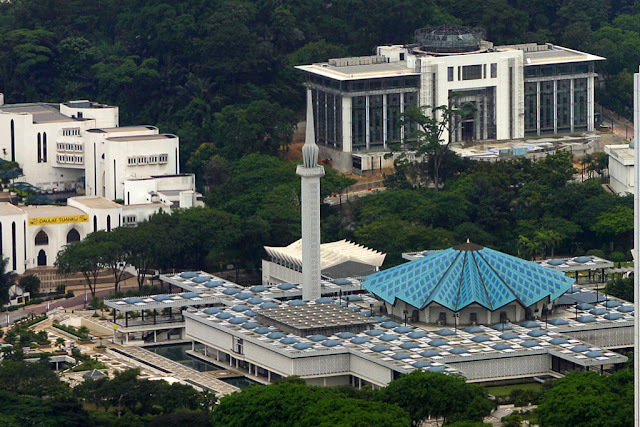 With more knowledge shares among publics the awareness of conservation will be taken more seriously by each individual.